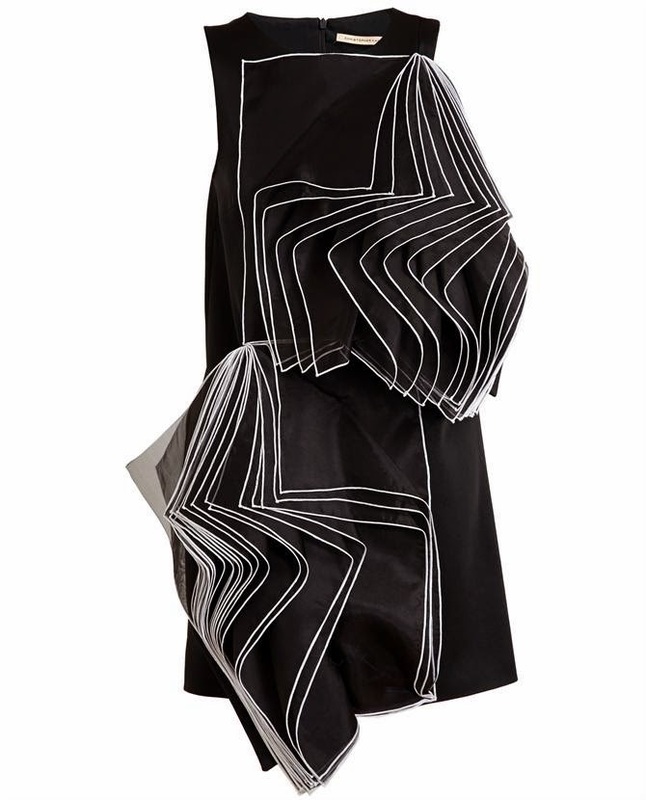 RoCkaNdFRoCk: CHRiSToPHeR KaNe 3D DReSS. Questo capo è un opera architettonica. E' l'incontro fra genialità ed artisticità. Hey Valeria - how are you? I've missed you this summer in the blogosphere!!! I saw this dress on Net A Porter the other day & was really intrigued by it. Hey Adele!!!!!!!!!! I've missed you too, but I've followed your life & your trip on Instagram…Glad we're both back at work … ;-) Hugs!